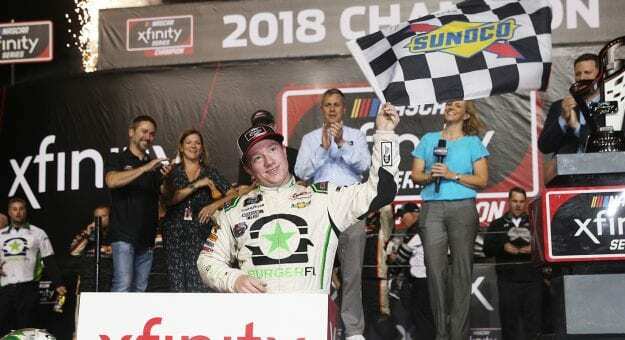 HOMESTEAD, Fla. – Tyler Reddick won Saturday’s Ford EcoBoost 300 at Homestead-Miami Speedway to claim the 2018 NASCAR Xfinity Series championship. 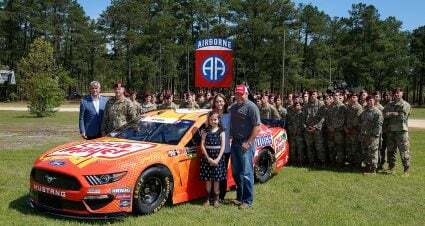 Reddick started the year with a photo finish victory over Elliott Sadler at Daytona in February. He ended the season with victory number two and with it the series championship. Reddick was also named the 2018 Rookie of the Year. Reddick is the second straight driver to pilot the No. 9 JR Motorsports entry to the championship with William Byron turning the trick last year. 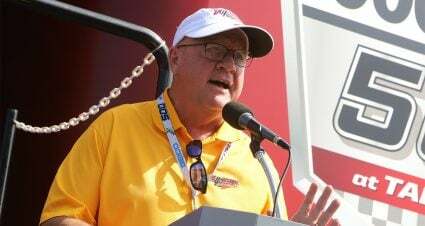 Crew chief Dave Elenz has steered each driver to the title. It’s the third title in five years for the organization. Reddick was an impressive 6.902-second ahead of second place Cole Custer. 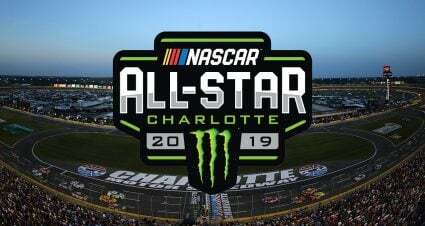 He passed Christopher Bell for the top spot with 36 laps to go in the race. Reddick led 44 laps in total on his way to the win. 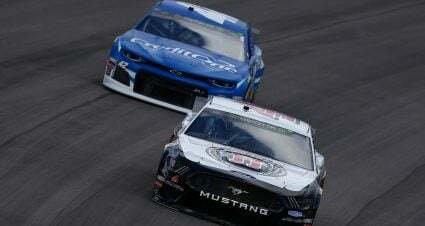 Custer won the first two stages, led a race-high 95 laps and looked like he’d repeat his dominating win of a year ago. 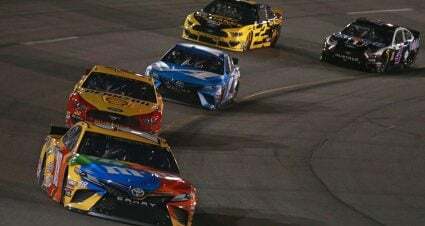 But a decision to pit later than the rest of the leaders came back to bite the Stewart-Haas Racing driver and he could not complete the comeback being forced to settle for second. “I don’t know if that was right thing to do, but if I could’ve run the top better we could’ve won also,” Custer said of the pit strategy. “We got so far behind and by the time I caught him our tires equaled out and he ran the top and pulled away. Bell cut a tire late and had to pit before going on to finish 11th. “We got out front, but the bottom line is we just weren’t good enough,” Bell said. “If I’m honest, we weren’t good enough. 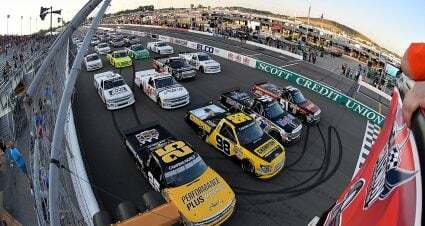 John Hunter Nemechek, Daniel Hemric and Austin Cindric rounded out the top five. 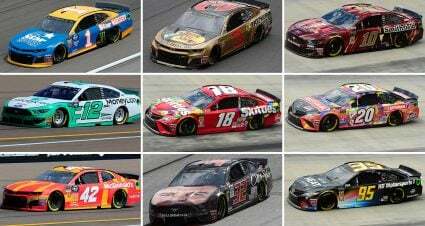 Ryan Preece, Justin Allgaier, Brandon Jones, Michael Annett and Matt Tifft completed the first 10 finishers.